Hearts – mummy and me set. 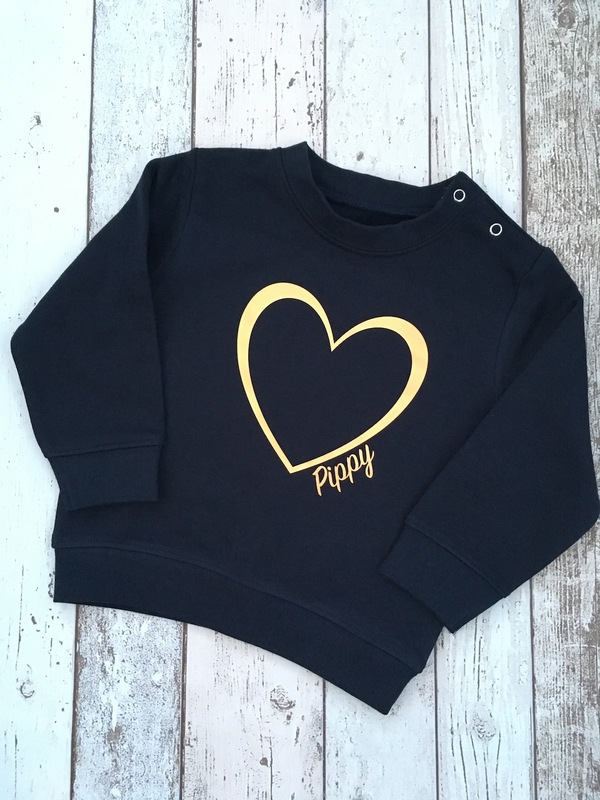 A beautiful set of 2 matching jumpers, one for mummy and one for your little one, so you can twin! 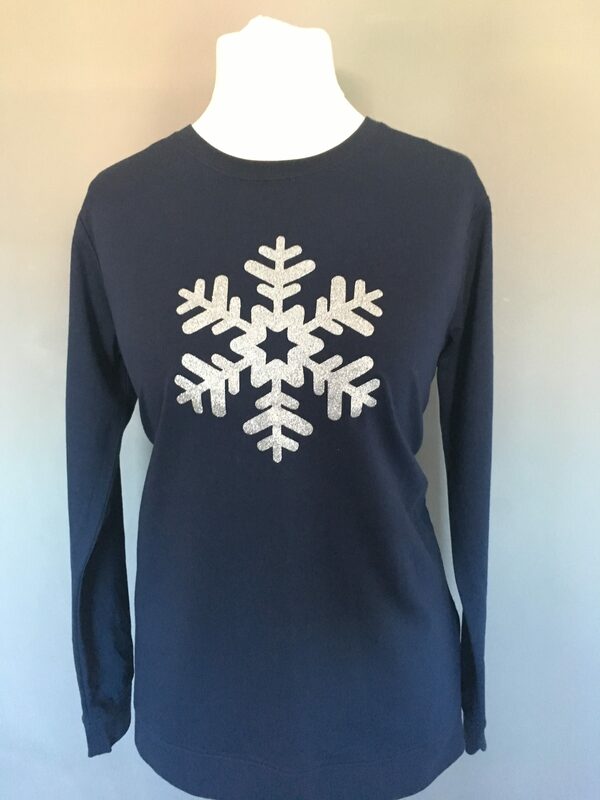 Super soft navy sweatshirt with stunning copper heart detail. 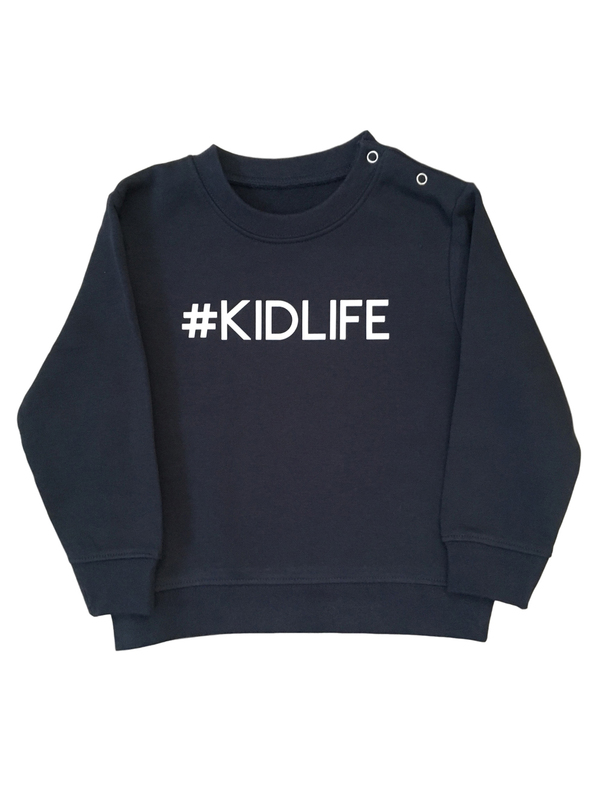 Choose your name for personalisation on the children’s jumper to make this the perfect set for you and your darling little mini me! 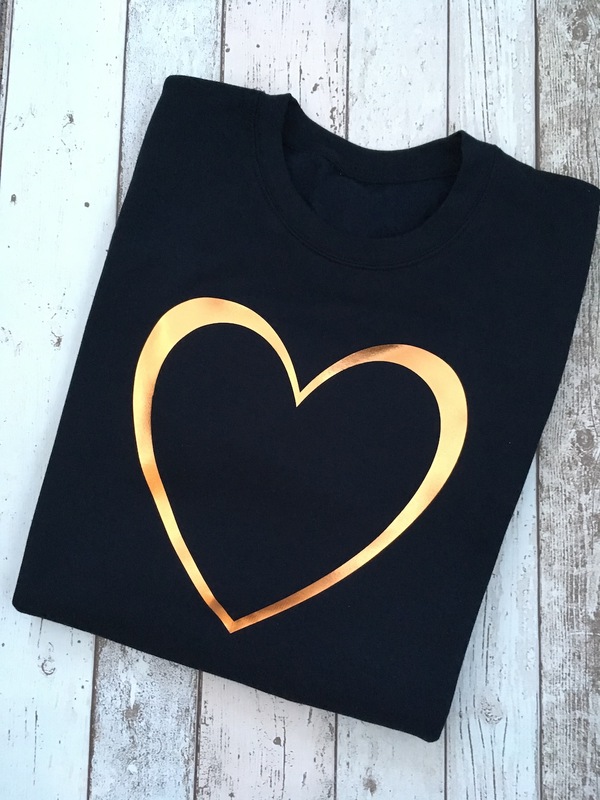 Hearts – mummy and me set. 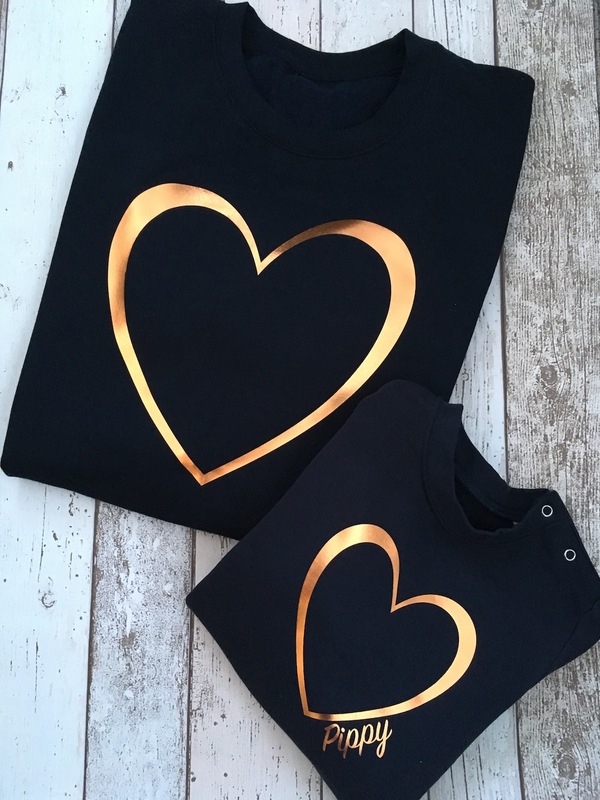 A beautiful set of 2 matching jumpers, one for mummy and one for your little one, so you can twin! 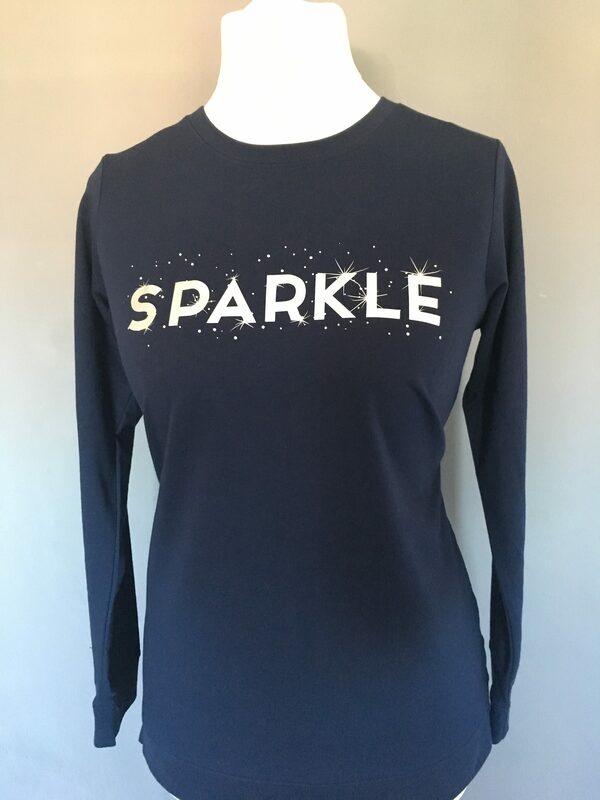 Super soft navy sweatshirt with stunning copper heart detail. 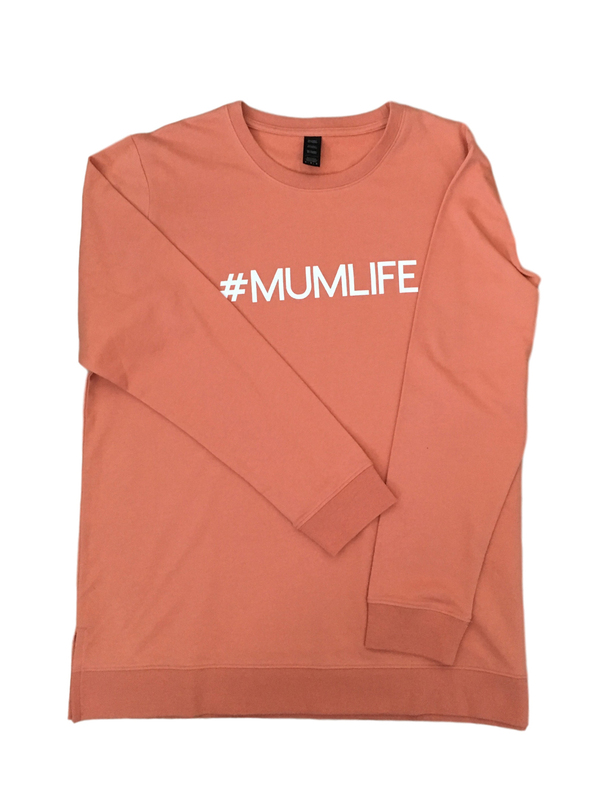 Choose your name for personalisation on the childrens jumper to make this the perfect mummy and me set.